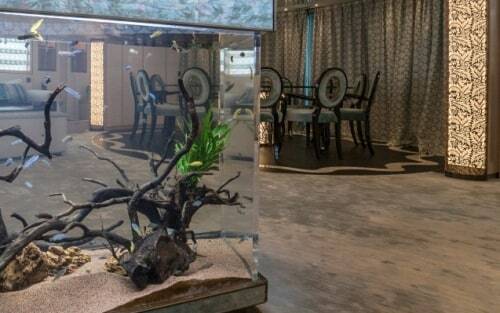 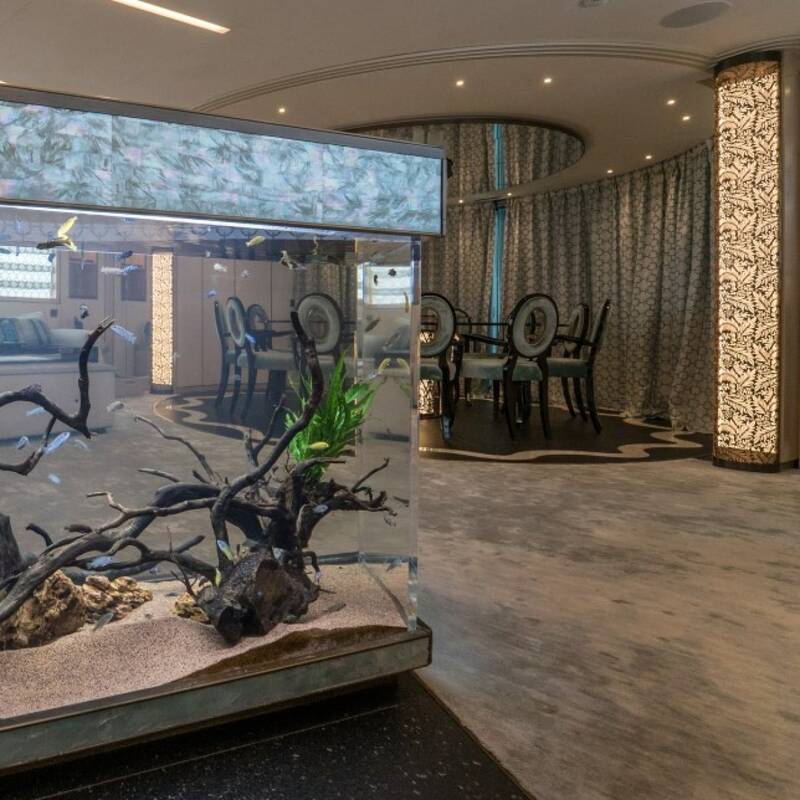 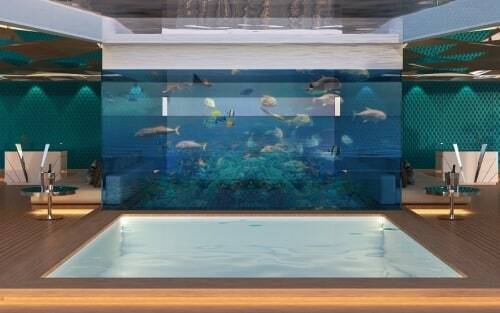 "Installing a bespoke aquarium on your superyacht is the perfect way to bring the beauty of the ocean on-board." 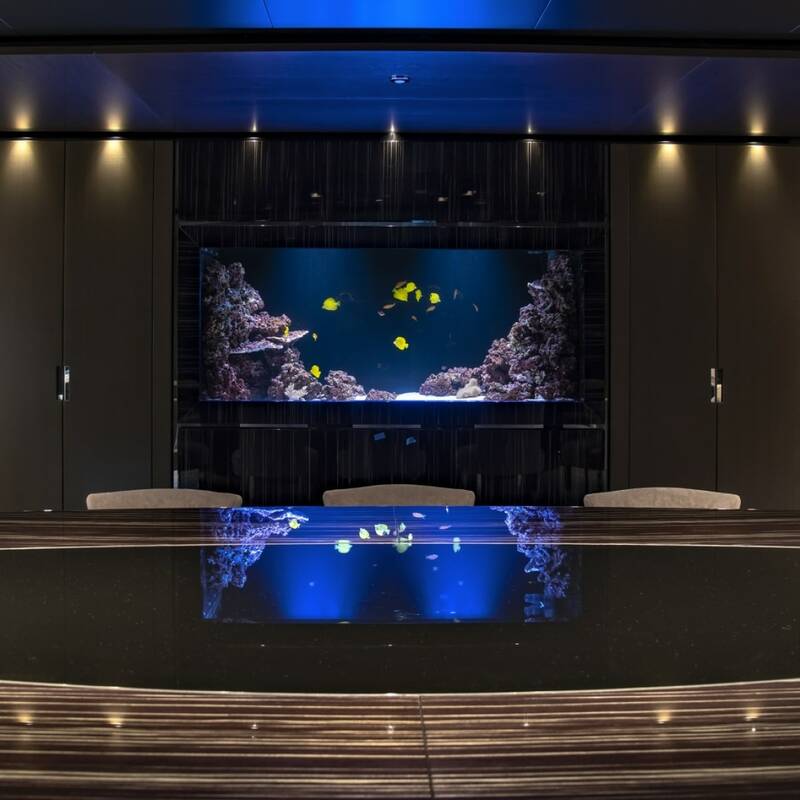 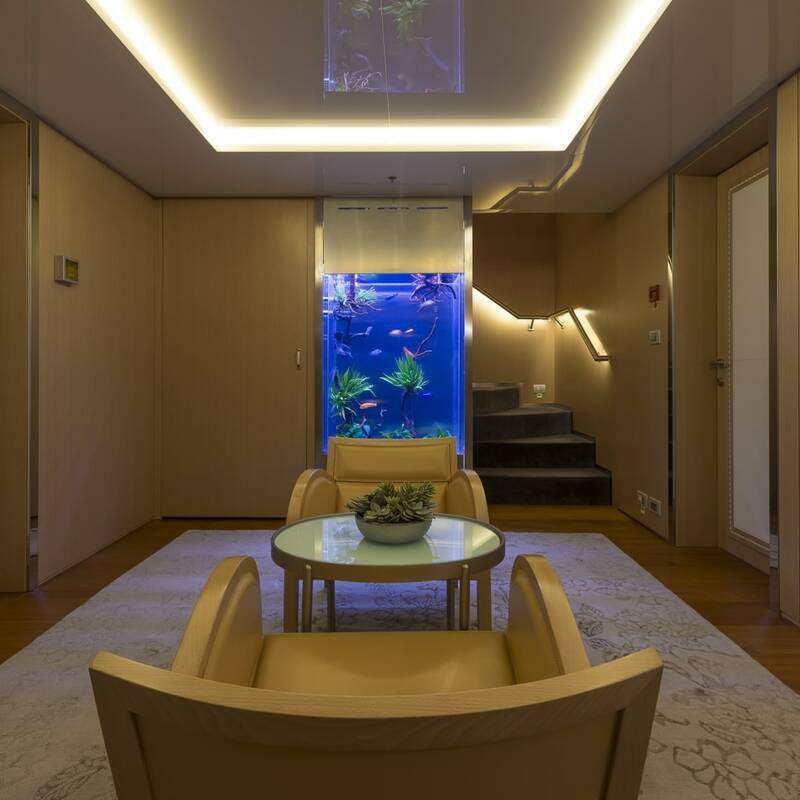 A bespoke aquarium is the perfect addition to your superyacht; bringing the splendour of the outside ocean into your living space. 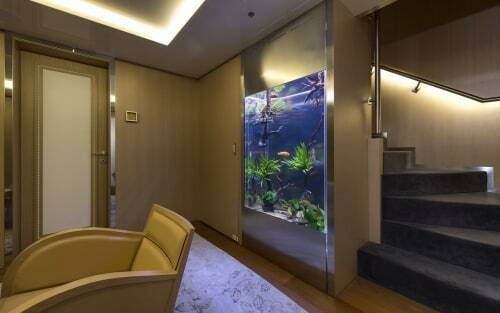 But installing an aquarium on-board is no easy task. 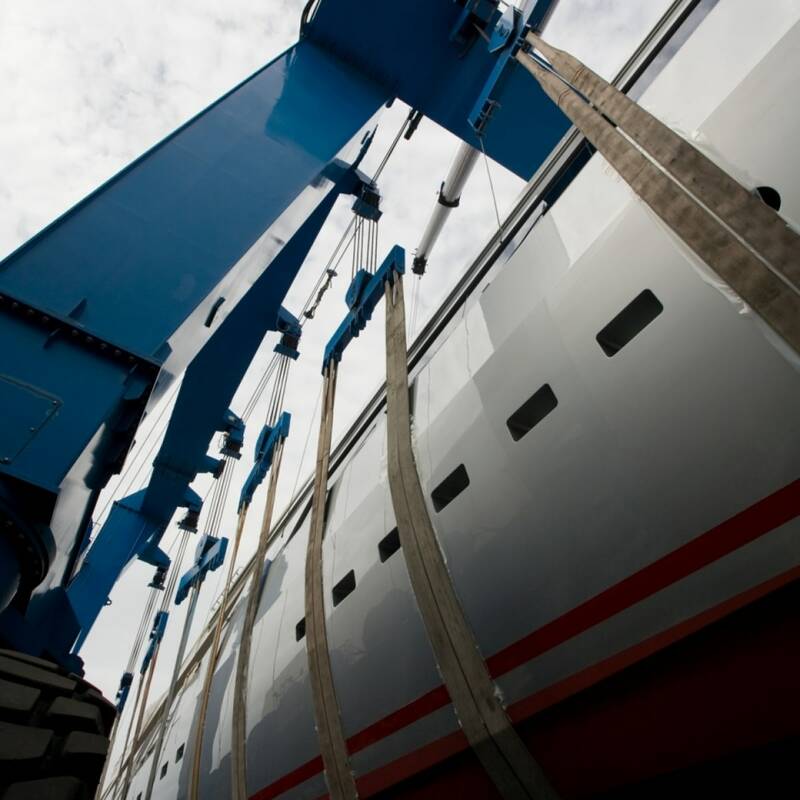 Many factors - from the space available to the materials to be used - need to be considered, and a customised design and maintenance program developed and realised. 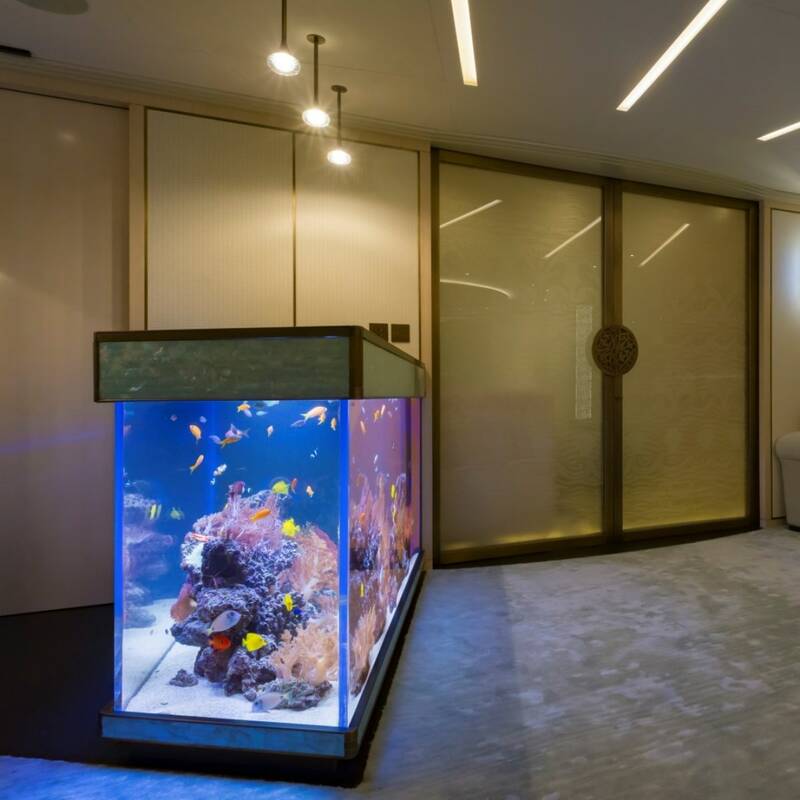 Our professional team will work closely with you to ensure that the design and installation process is carried out with the least possible impact on the daily routine of you and your staff. 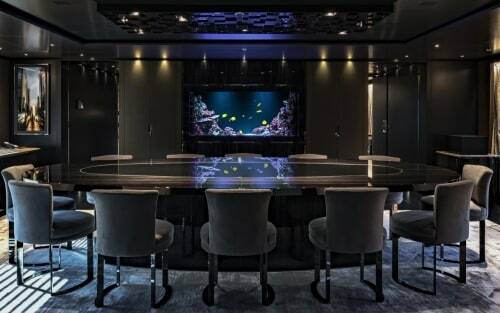 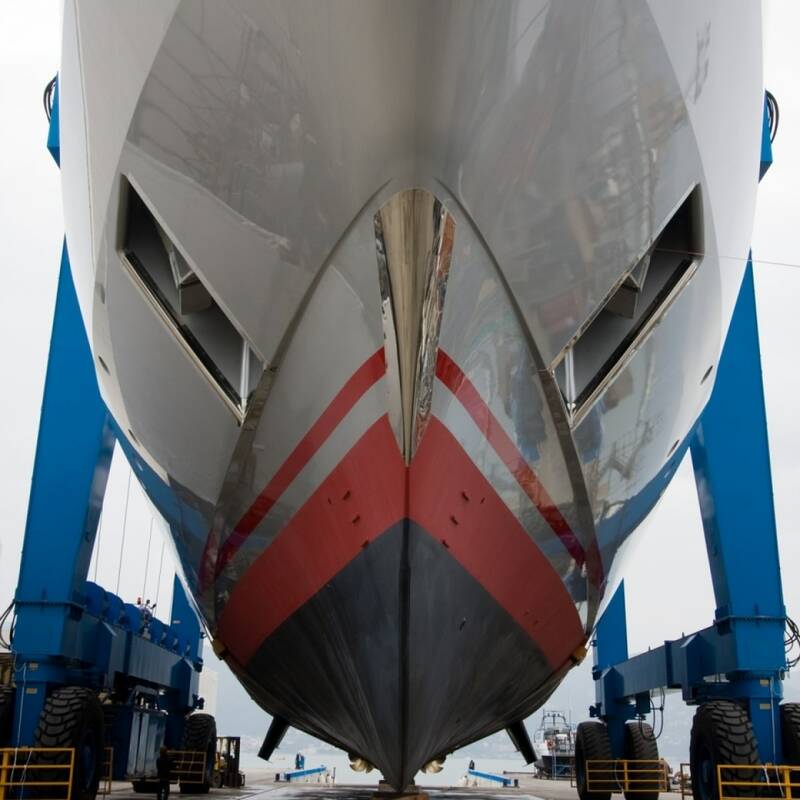 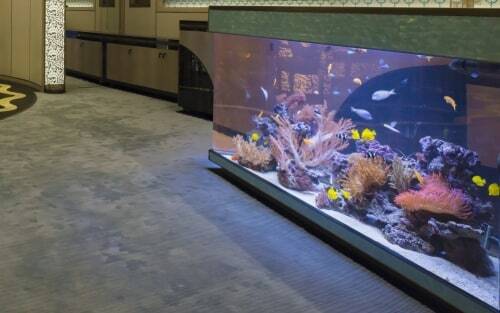 With nearly ten years of experience creating and installing on-board luxury aquariums, we are confident that we offer the highest standard of workmanship on the market, including premium materials sourced from Italian craftsmen, systems with compensation tanks in case of rough seas, fully automated computer controlled touch screens, meticulous attention to detail and 24-hour on call assistance.